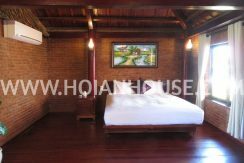 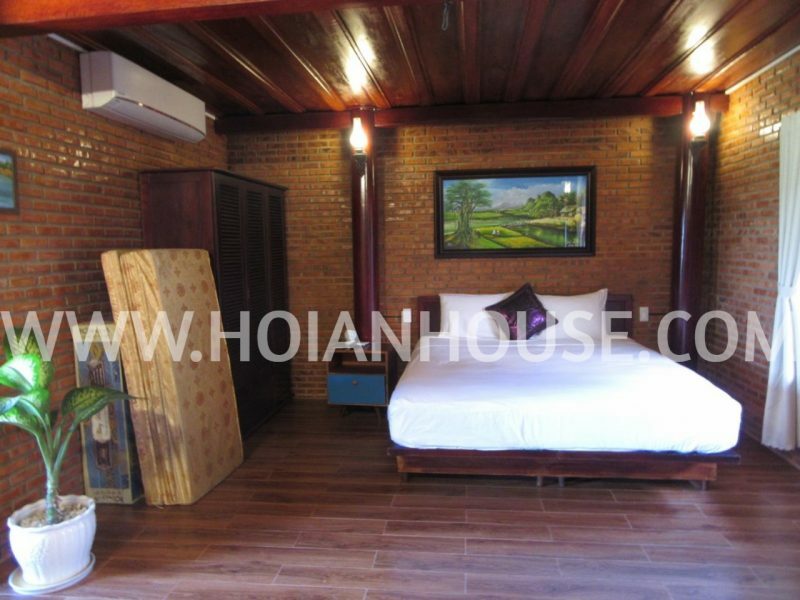 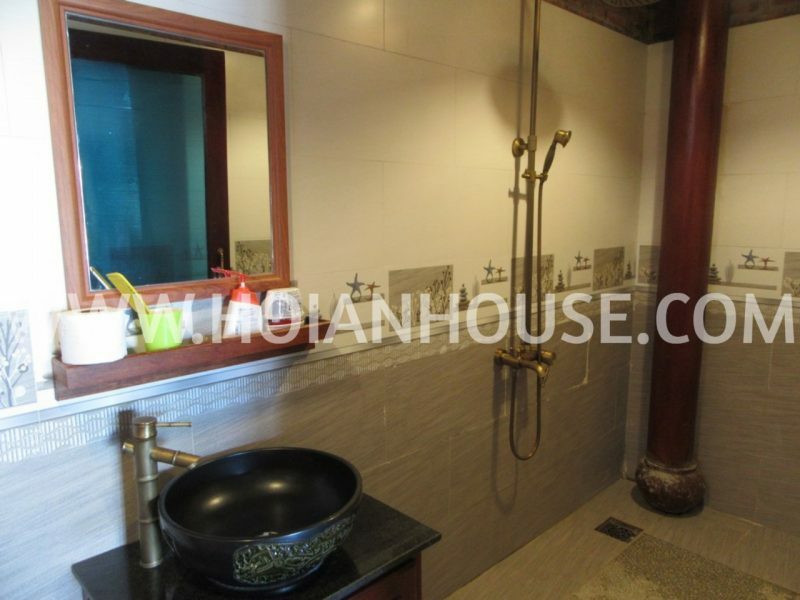 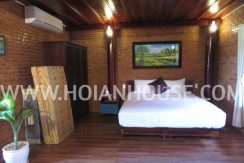 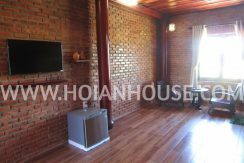 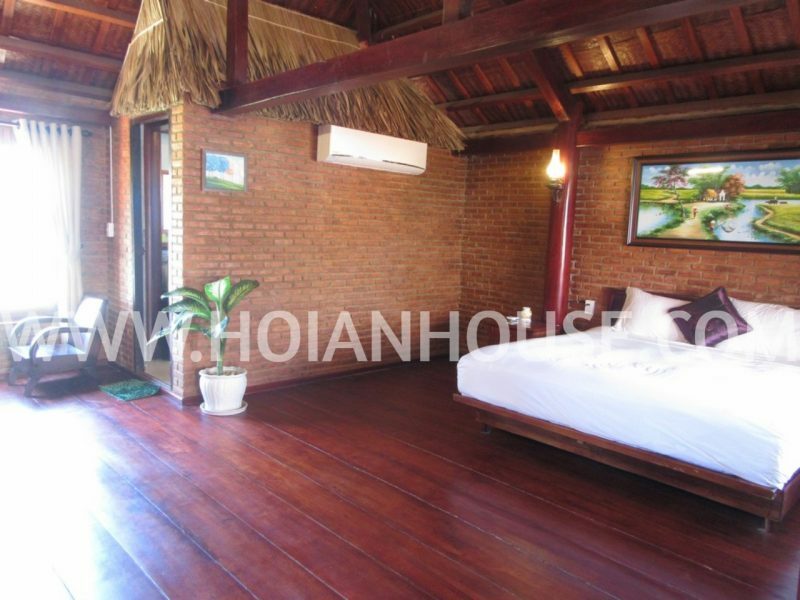 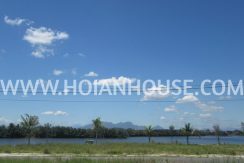 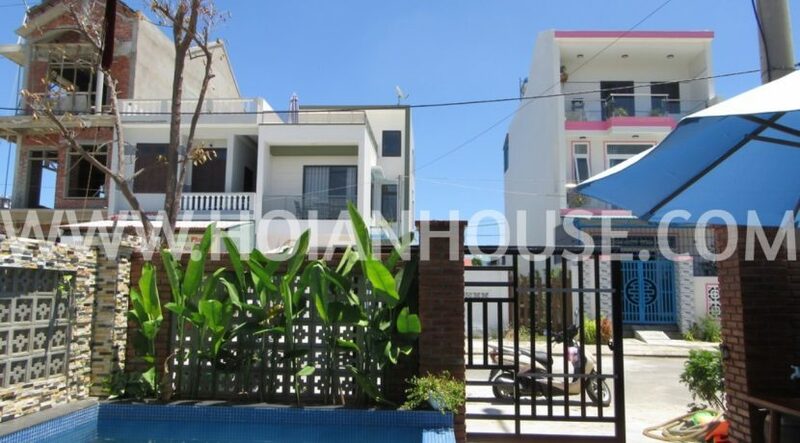 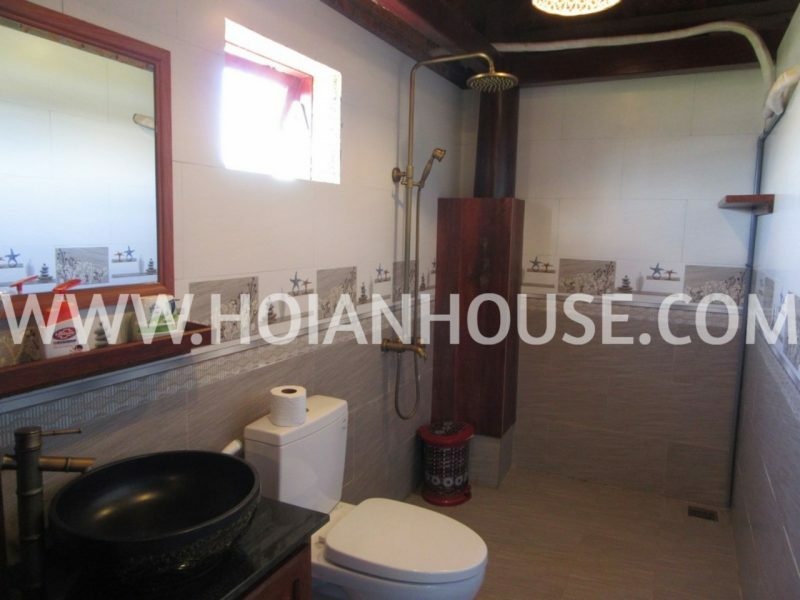 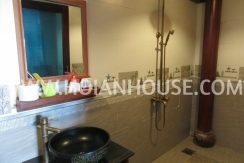 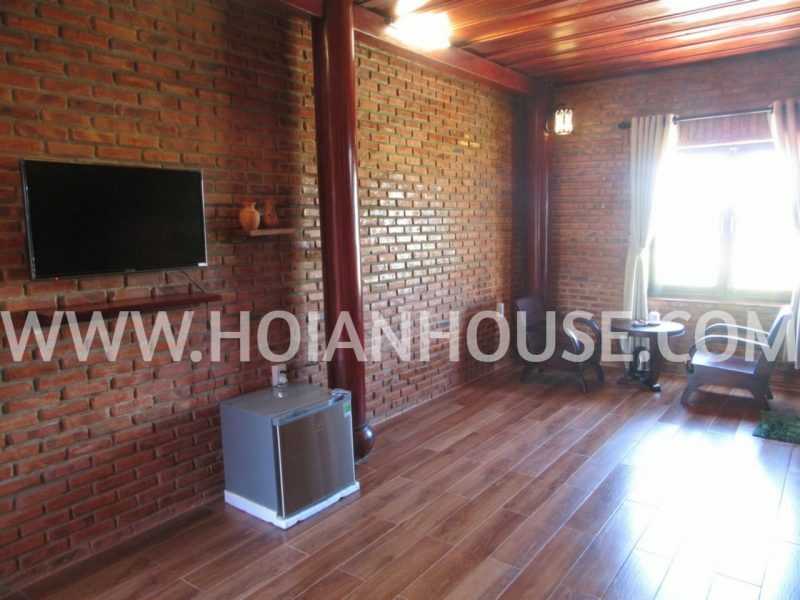 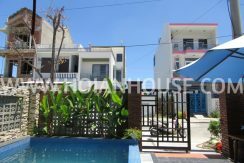 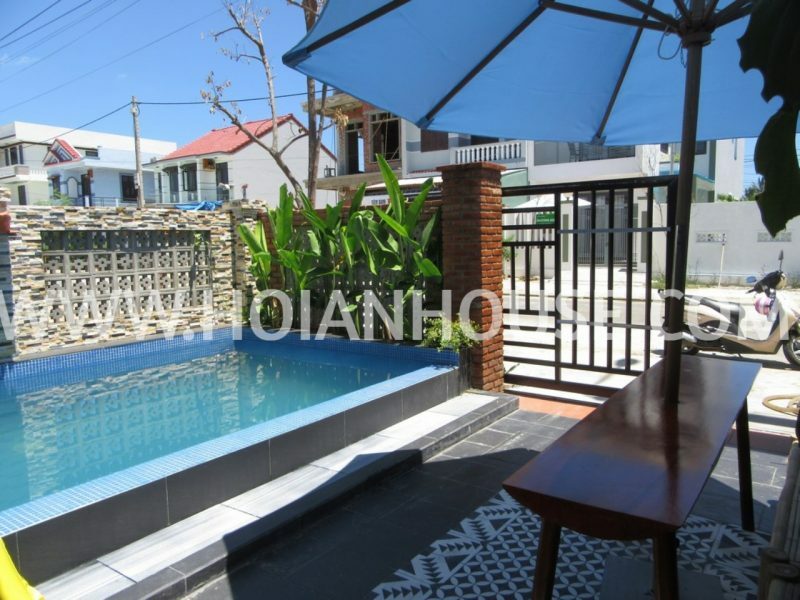 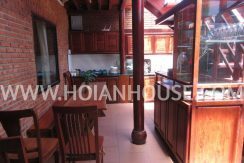 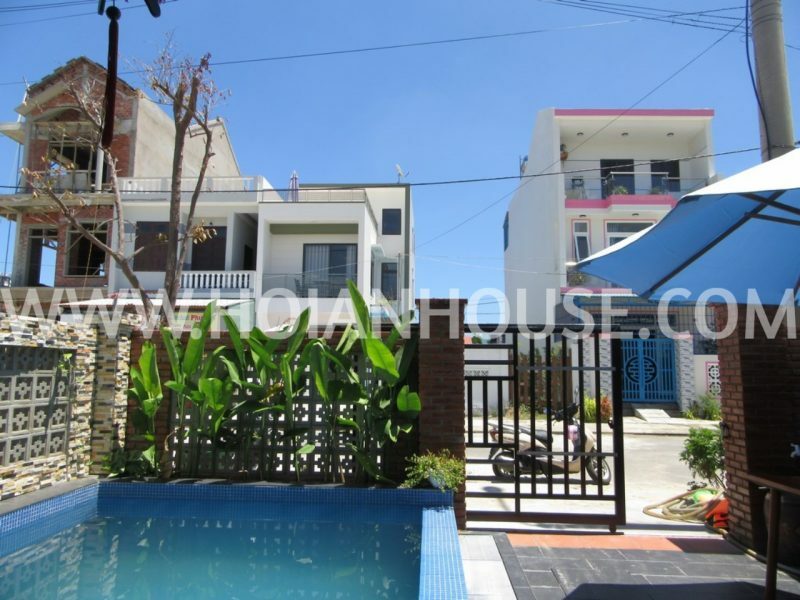 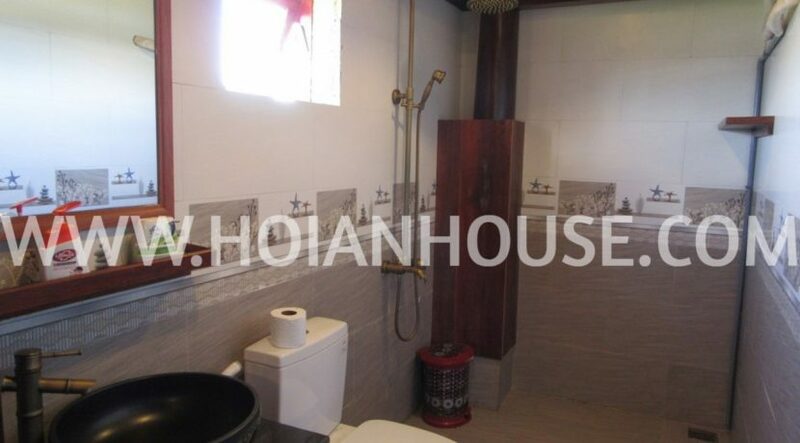 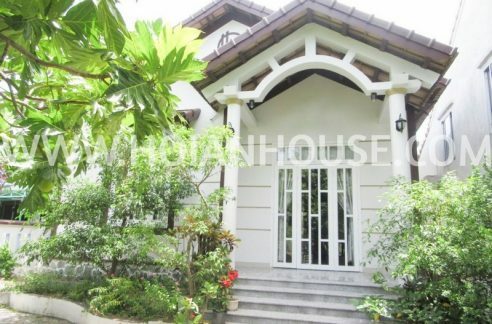 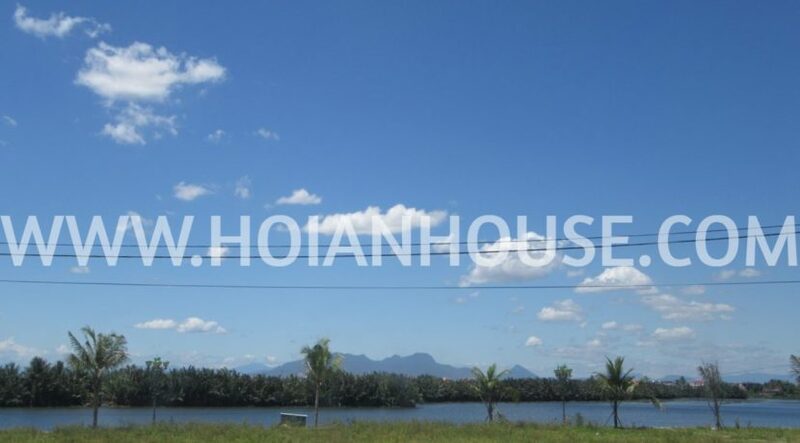 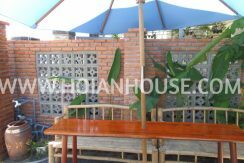 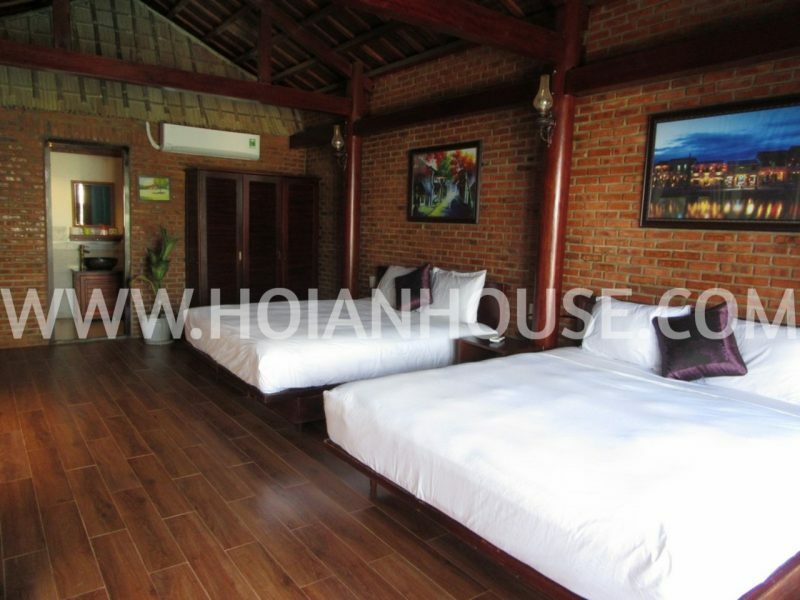 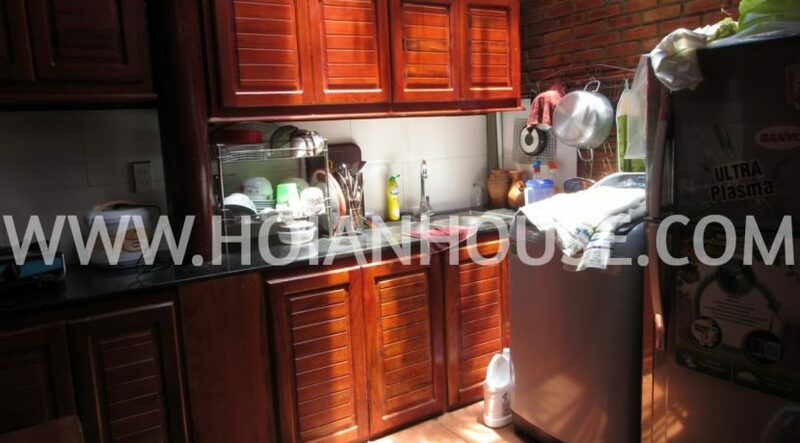 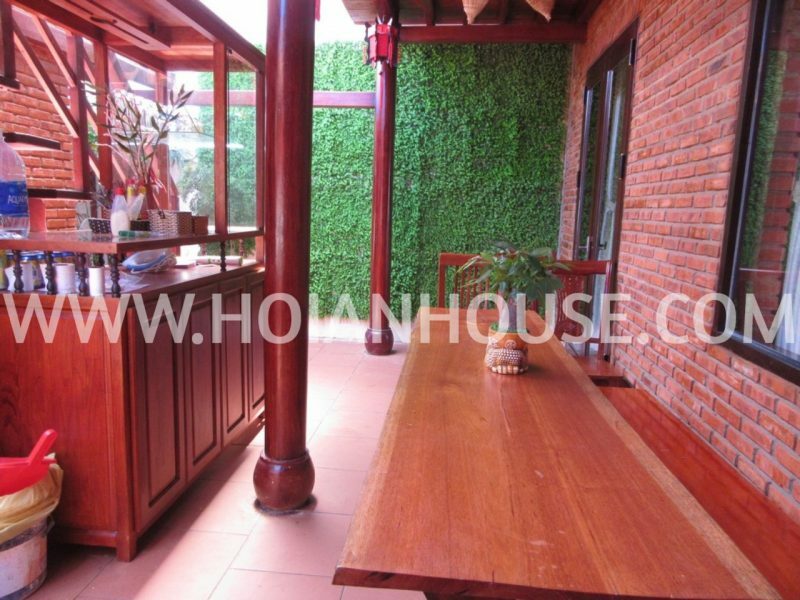 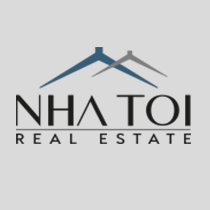 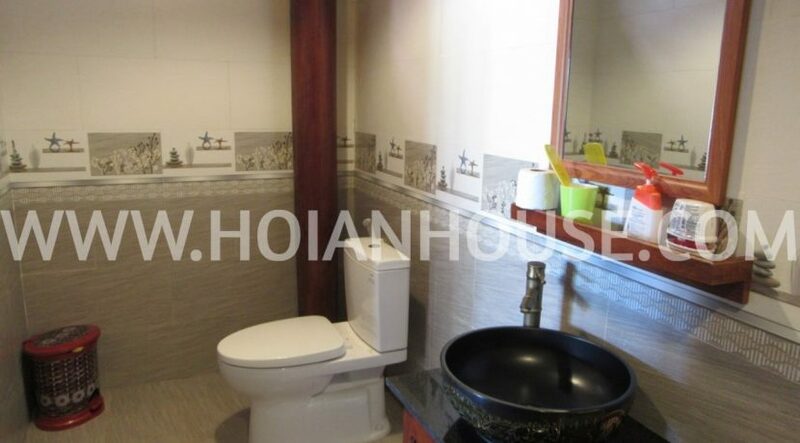 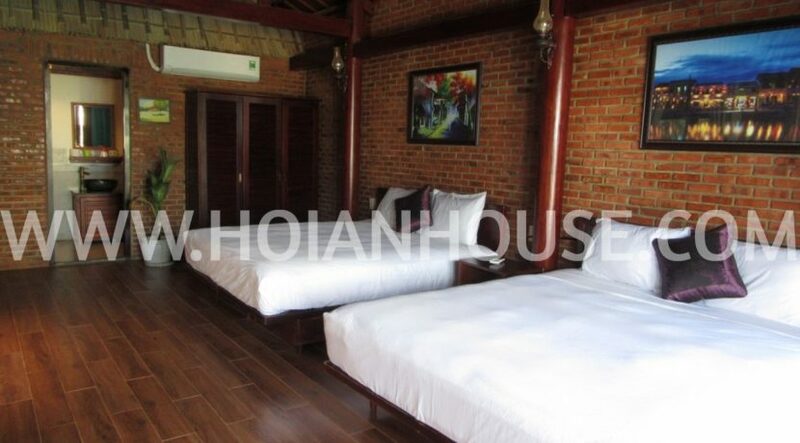 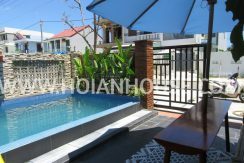 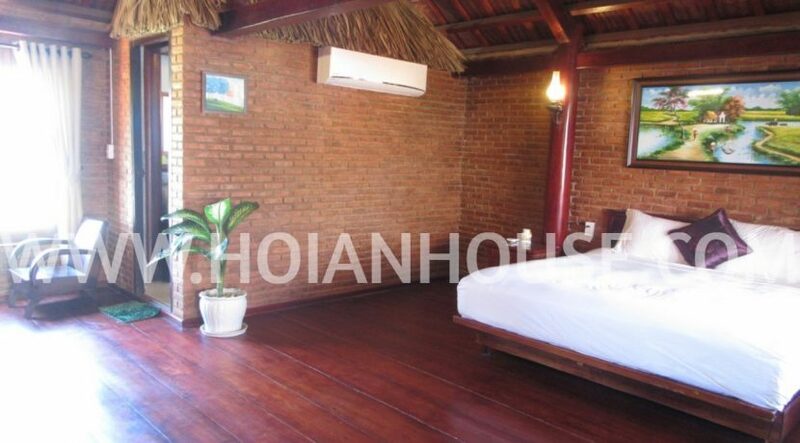 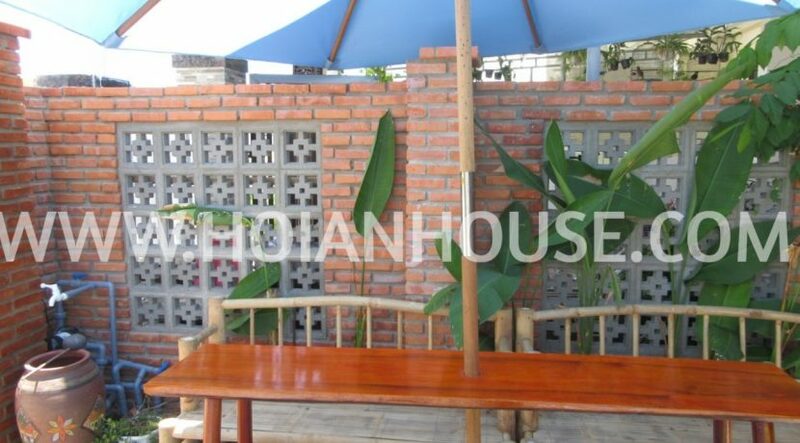 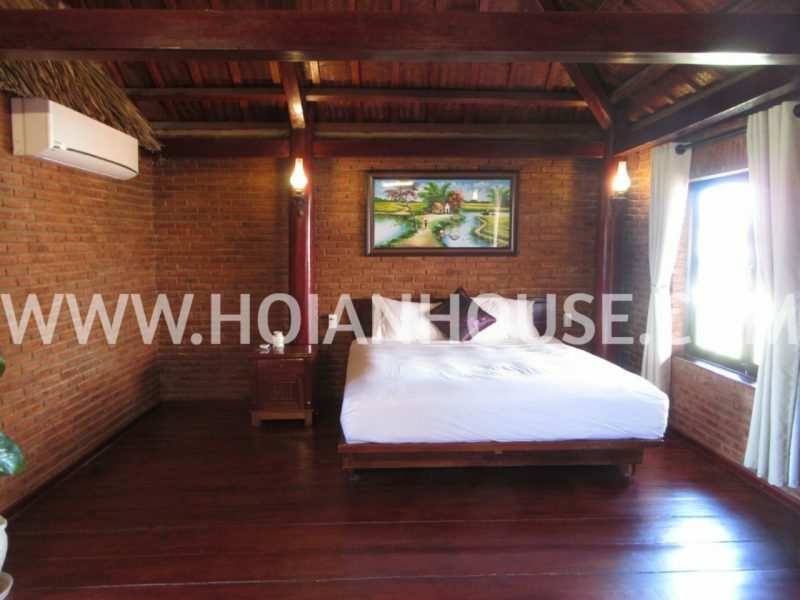 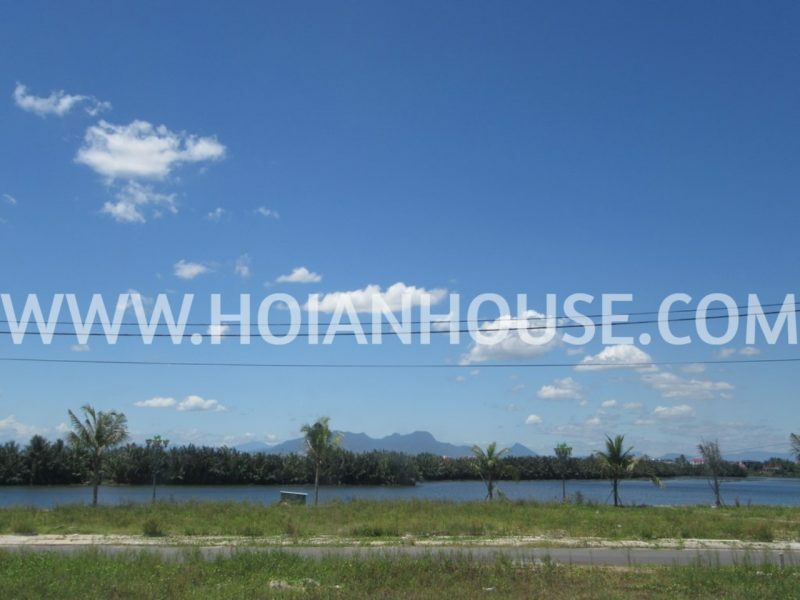 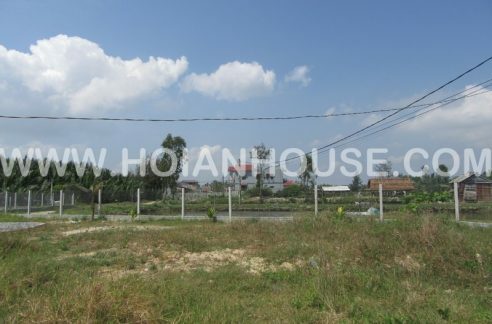 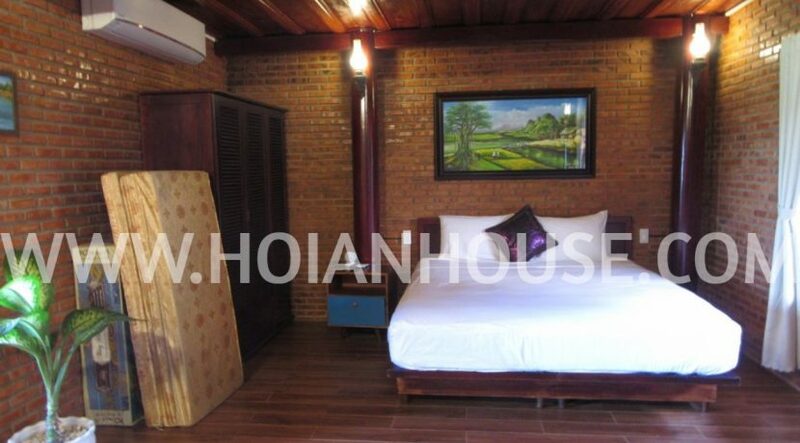 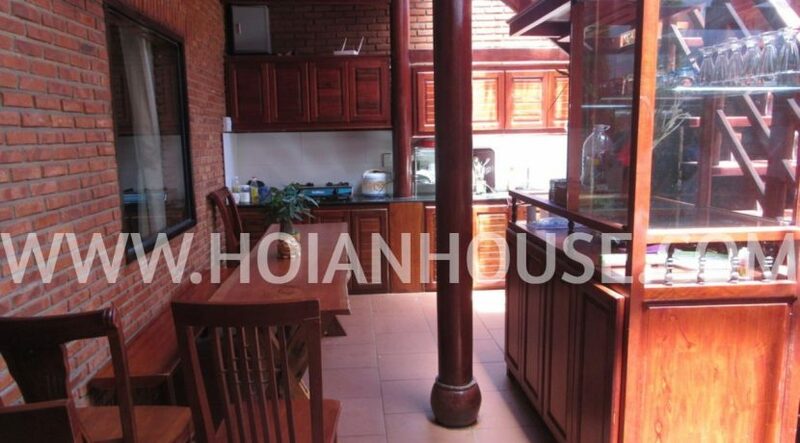 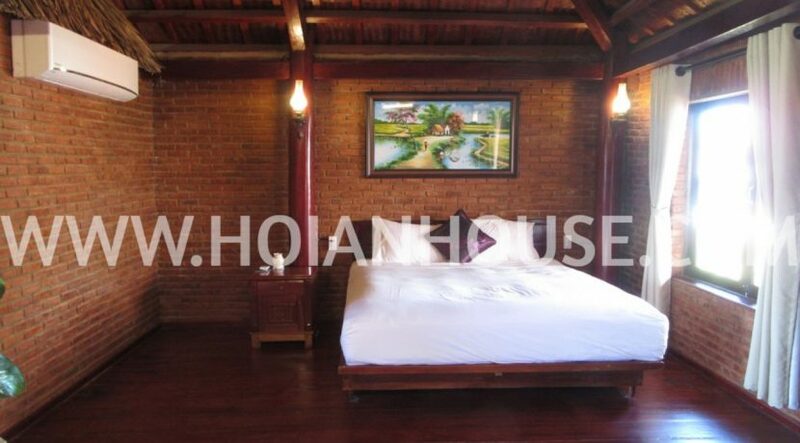 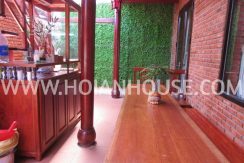 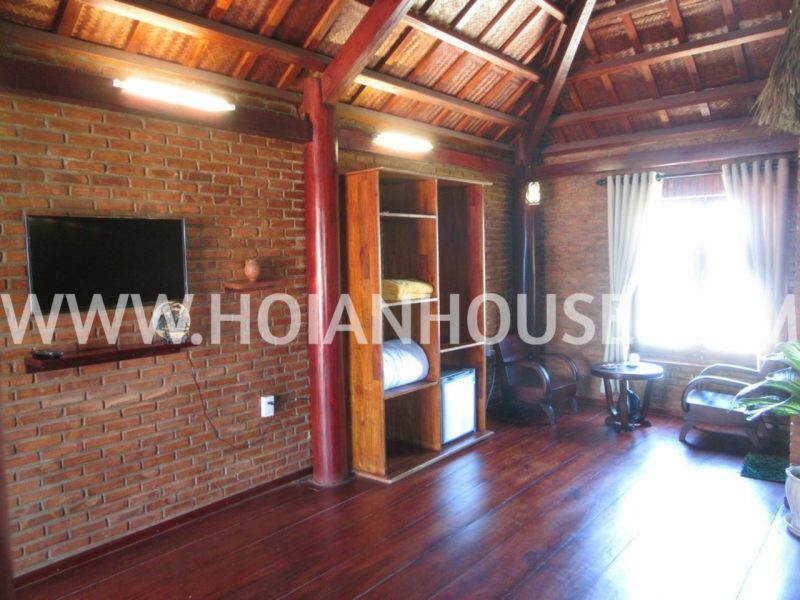 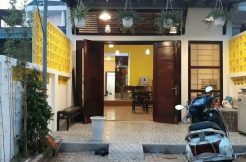 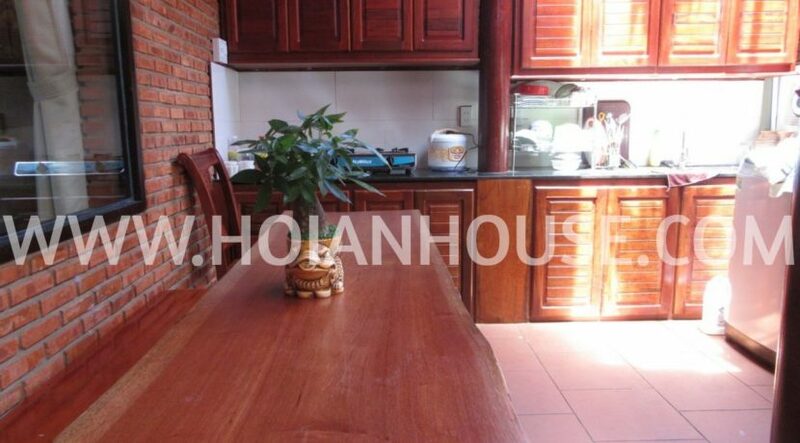 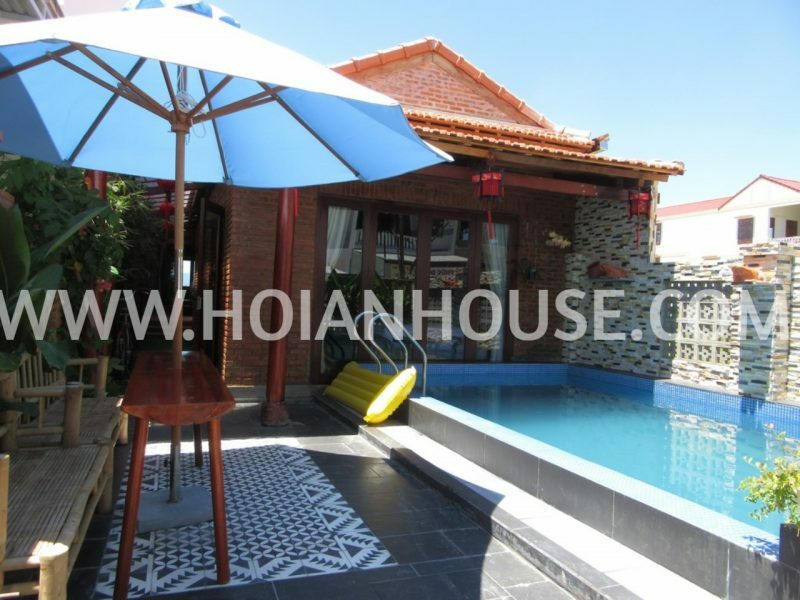 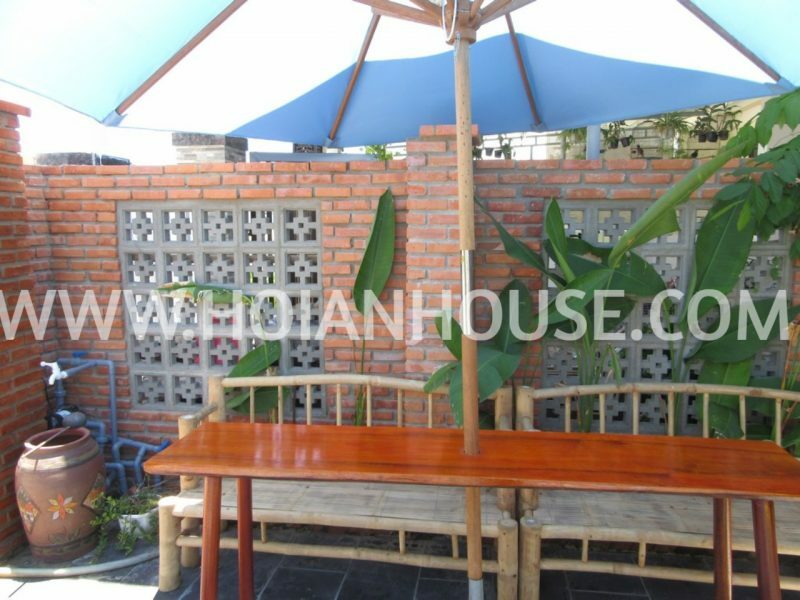 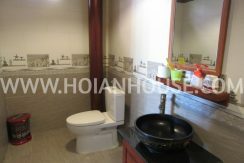 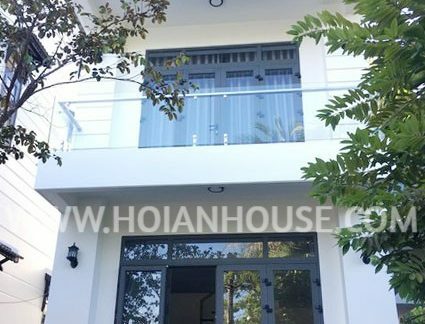 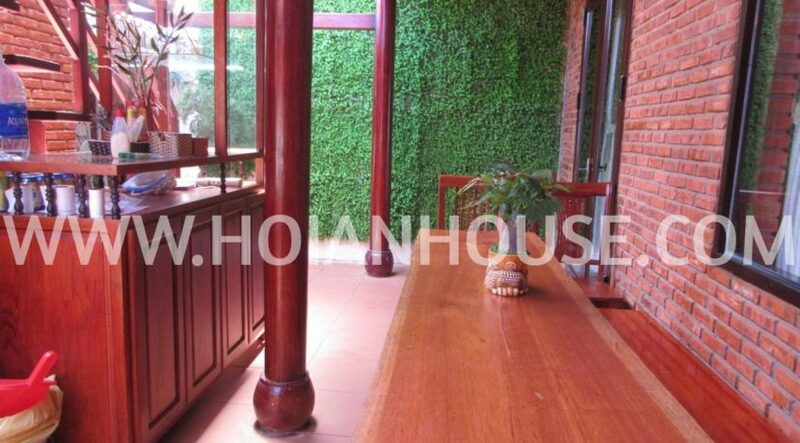 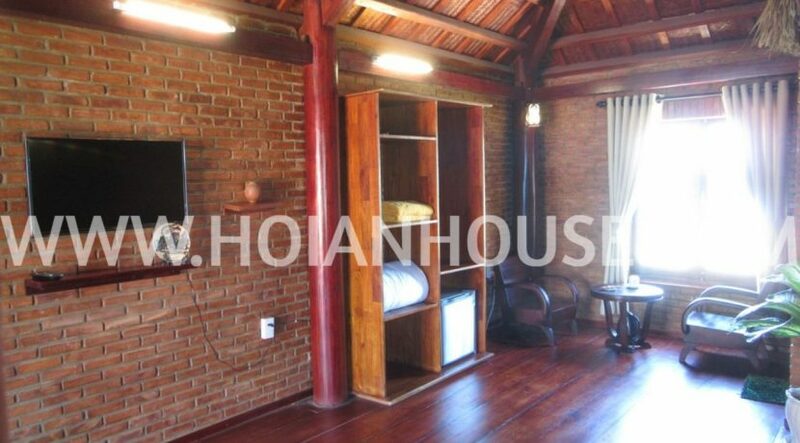 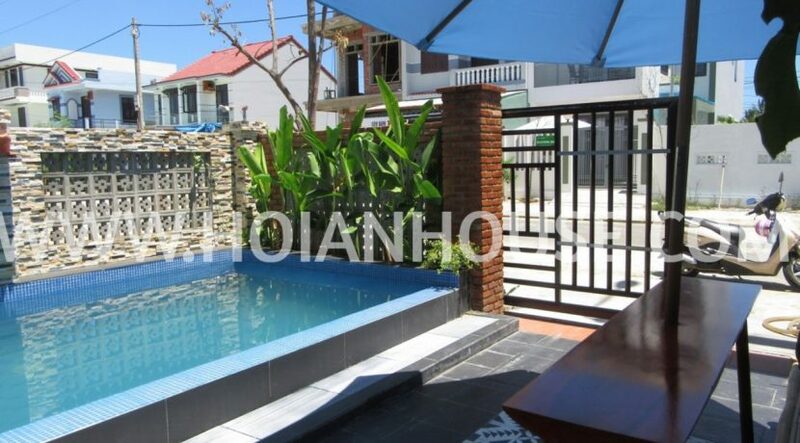 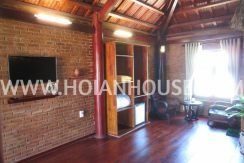 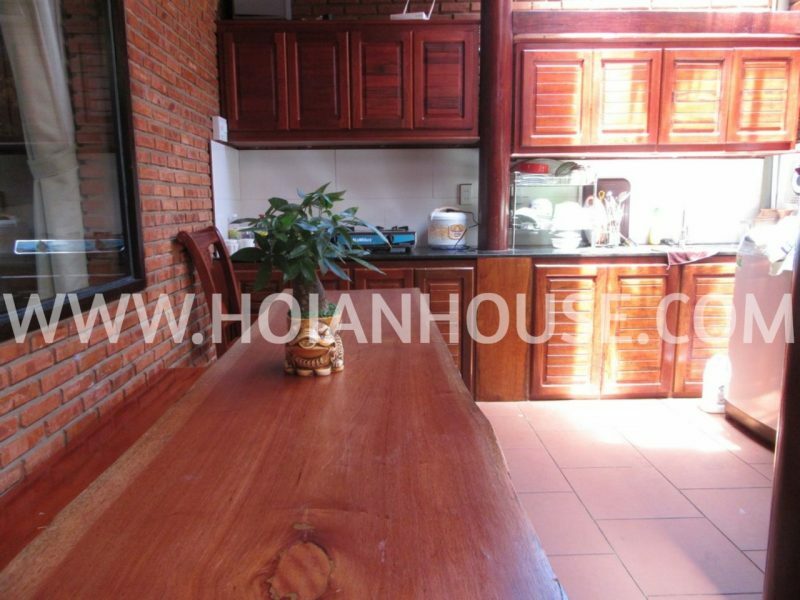 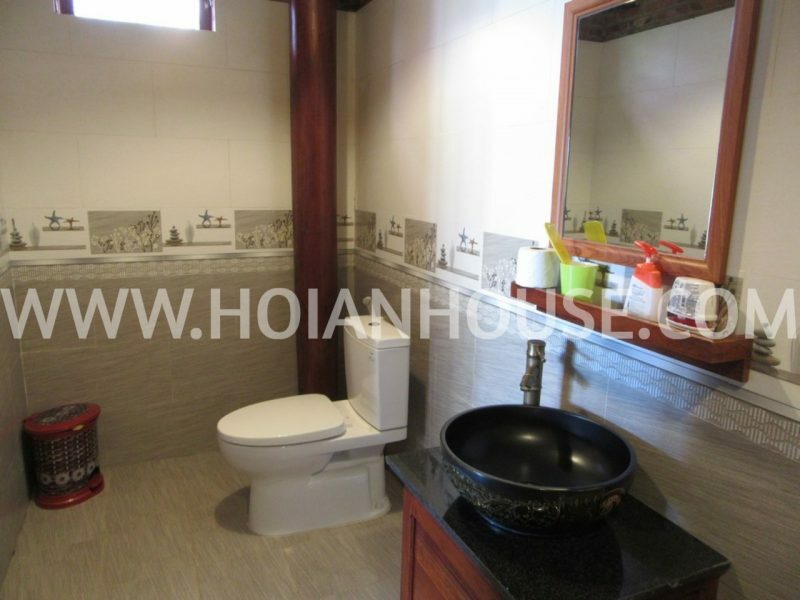 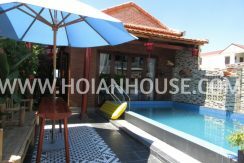 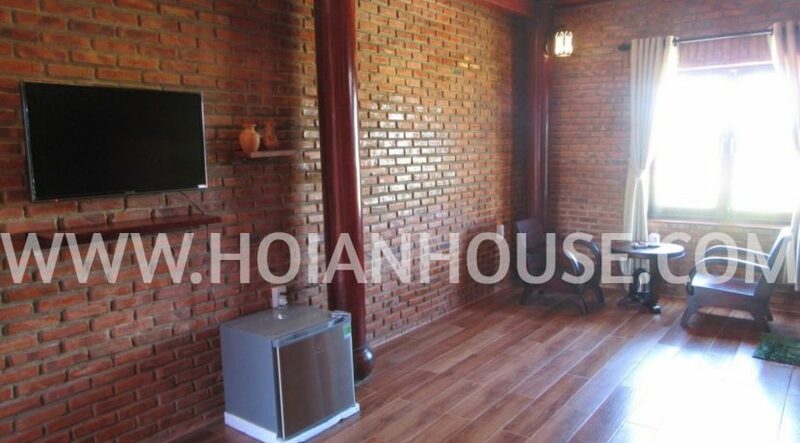 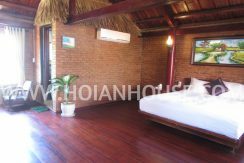 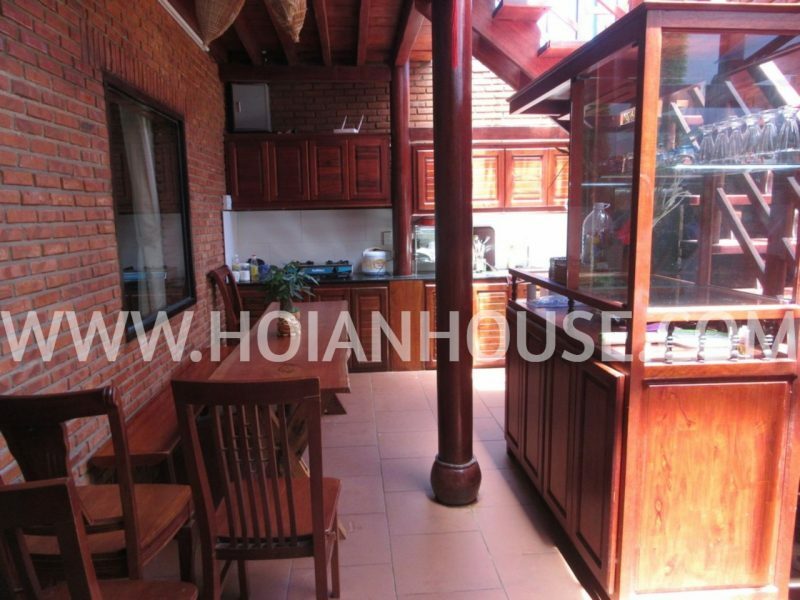 3 bedroom house for rent in Hoi An, located in Cam An distrist, 6 km to Town Center and walking distance to An Bang beach. 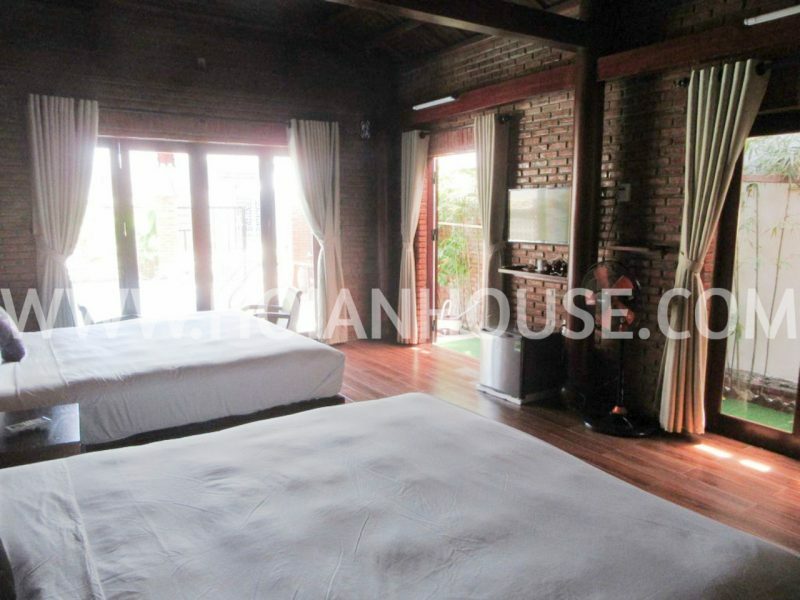 2 en-suit bedrooms – fully furnished with 2 king size beds, mattresses, wardrobes, TV, and Air Conditioner units. 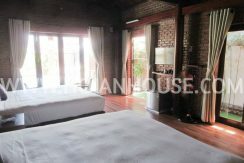 Each room has been set up desk and chairs. 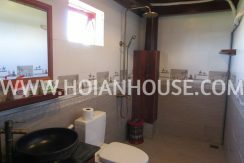 Bathrooms with shower and hot water installed. 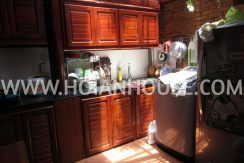 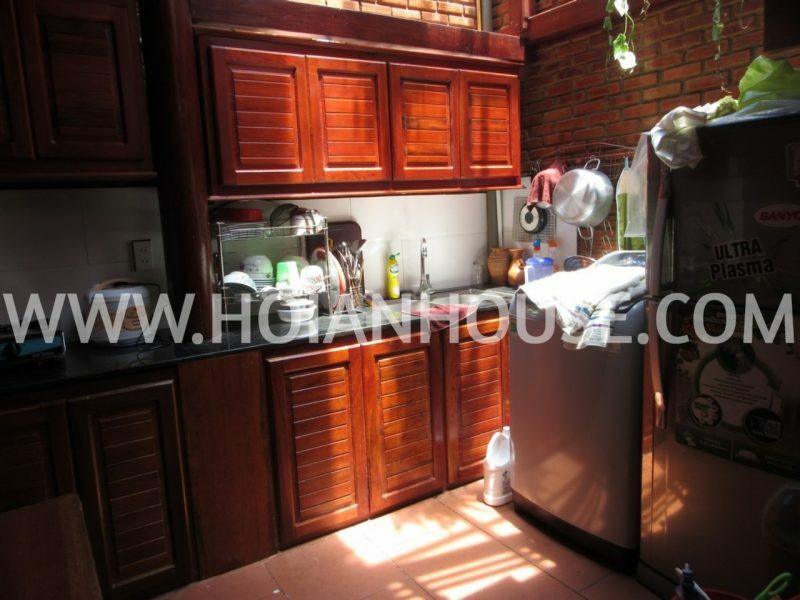 Kitchen area with gas stove, cooking fan, fridge, table and chair. 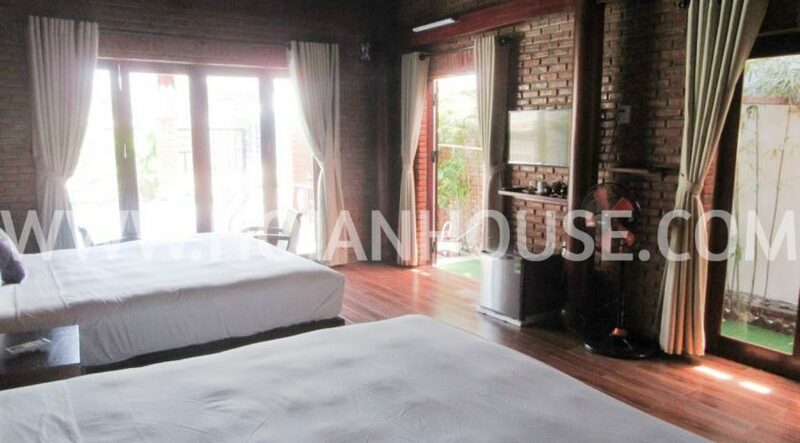 1 en-suit bedroom with king size bed, mattress, wardrobe, TV, and Air Conditioner unit. 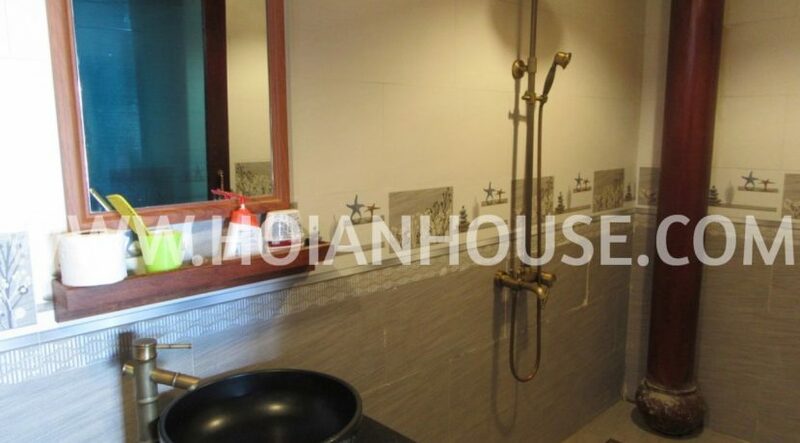 Bathroom with shower and hot water installed. 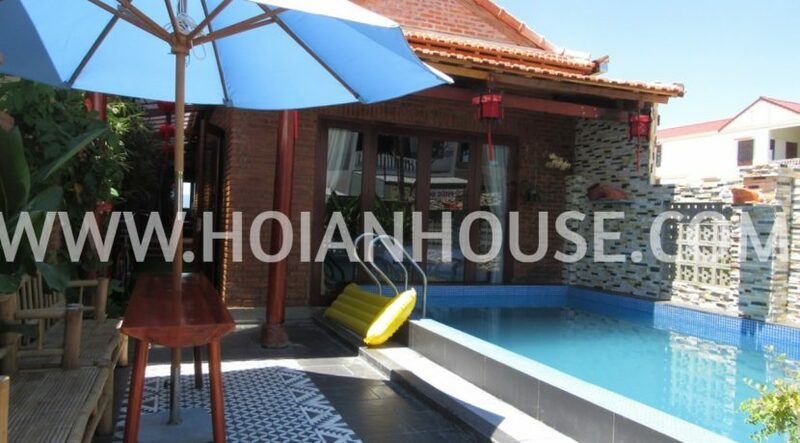 Nice balcony with the view of swimming pool.